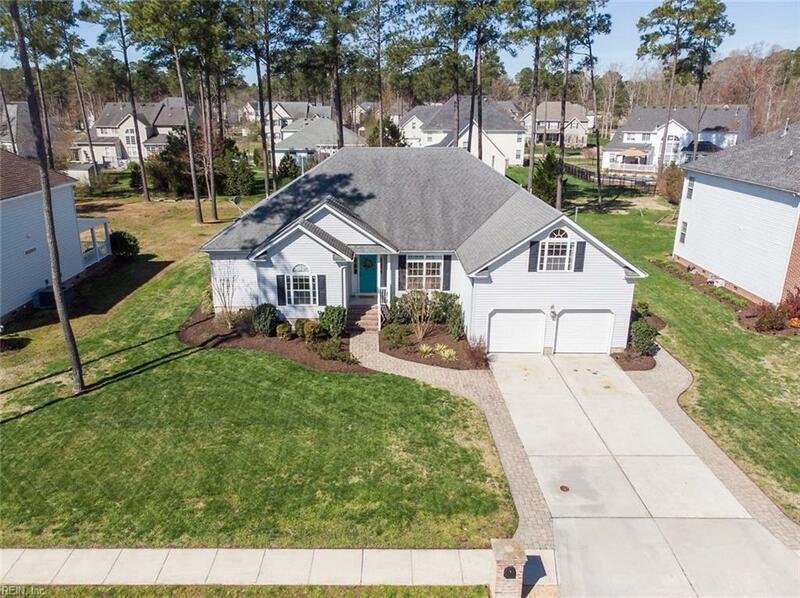 641 Westminster Rch, Isle of Wight County, VA 23430 (#10249239) :: Abbitt Realty Co.
GORGEOUS INSIDE & OUT... in sought-after Wellington Estates. This Ranch is your Dream Home!!! 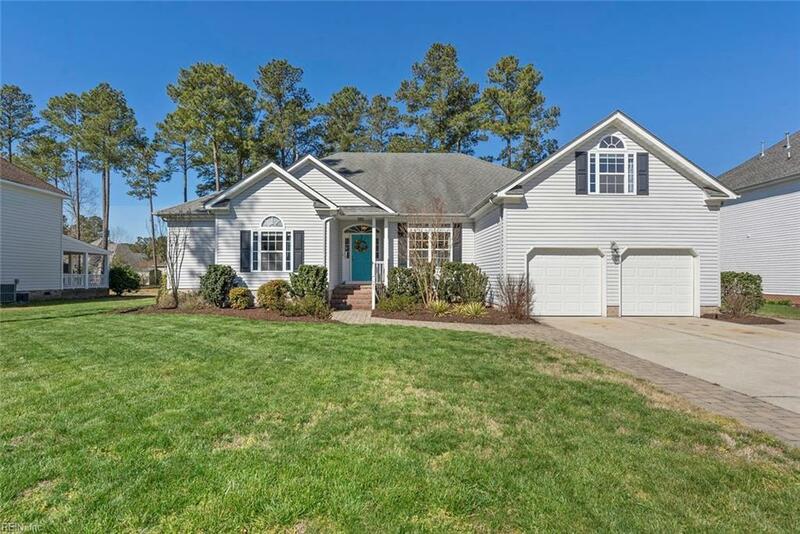 Sunny, Open Floor Plan w/Cathedral Ceiling in the Great Room & Cozy (Gas) Fireplace. Elegant/Spacious 1st Floor Master Suite w/Spa Bathroom. 9' Ceilings, Walk-In Closets in Every Bedroom! Professionally Landscaped, 17 x 14 Deck. ALL Appliances convey! 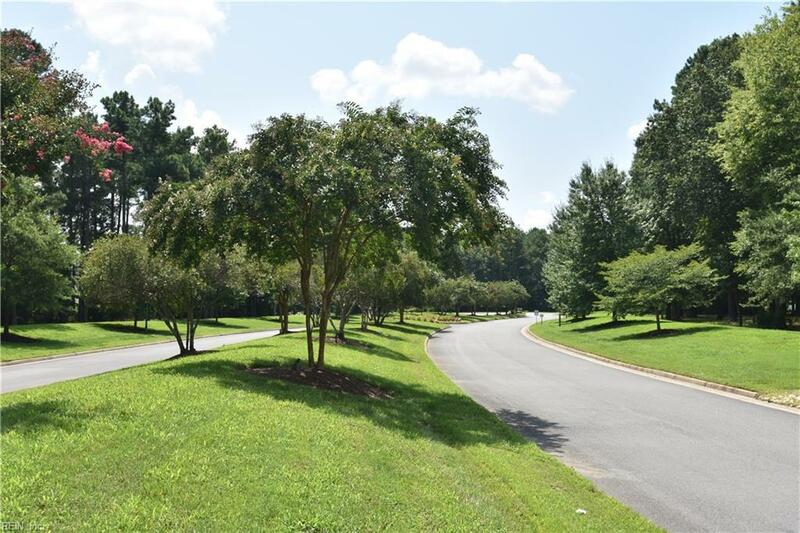 Neighborhood has ball fields, parks, bike trail to Nike Park & only 3 miles from Historic Smithfield.